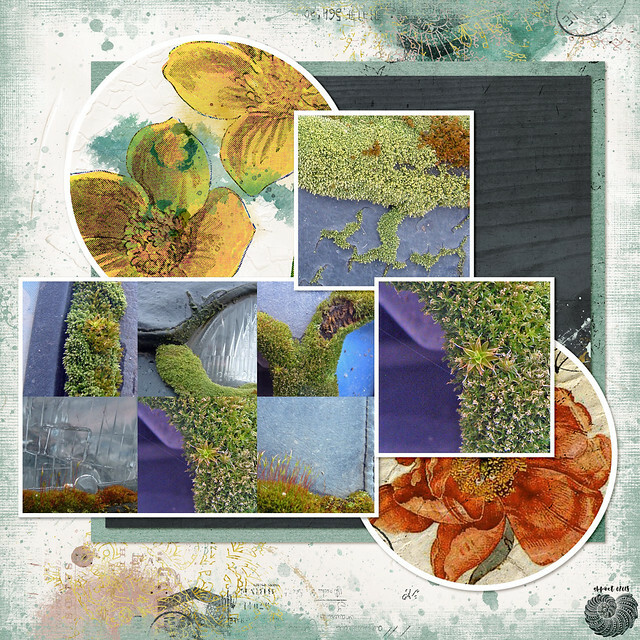 For the Month of Challenges at The Lilypad: January 13: Filled Template (Template Challenge). The template is a freebie from Fiddle Dee Dee Design. Elements are from various M3 kits & add-ons, by Dawn Inskip, Little Butterfly Wings, Lynne-Marie, and Sissy Sparrows. The photos are mine, from 2005.